I did not like this wine. At all. In one weekend I opened 6 bottles of wine and dumped 5 of them. 1 was corked, 1 was cooked, and 3 were just not good. 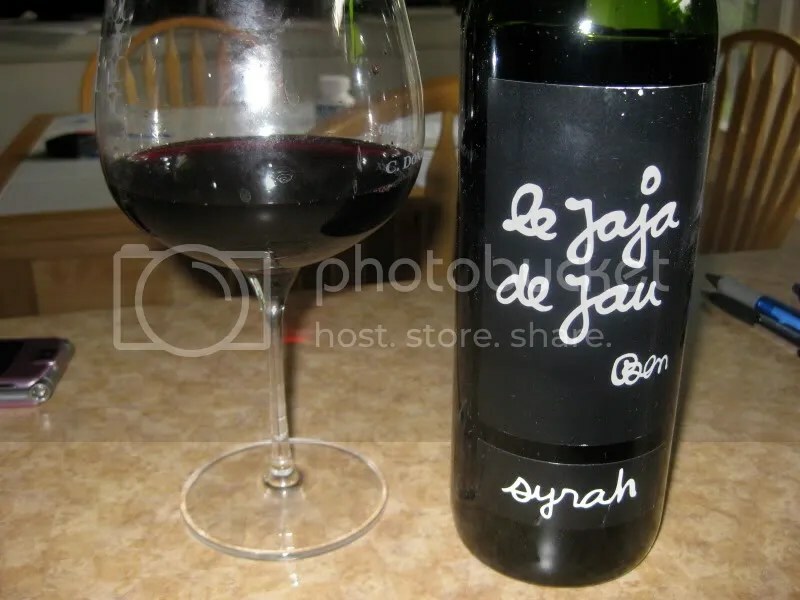 I pulled the 2007 Le Jaja de Jau Syrah from the sample pile. I popped it open, without much thought…it’s a Syrah, no thought required right? 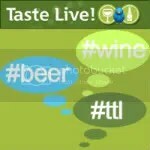 I started tasting it…I didn’t like it. So I read the label…it suggested serving the wine well chilled. By now, I’m going….really…you want me to chill a Syrah? Seriously? Being ever game when it comes to wine, I shrugged my shoulders and stuck it in the fridge…I thought maybe that would help it. I’d suggest not chilling it. It didn’t help…actually I think it hurt it even more. I got sweet plums, sweet black berry, oak, vanilla, cream and licorice. In the mouth, I found the wine to be overly acidic and astringent with pomegranate, red fruit, and red cherries. Chilling it didn’t help with the acidity or astringent flavors…it just muted the whole thing. NMS.